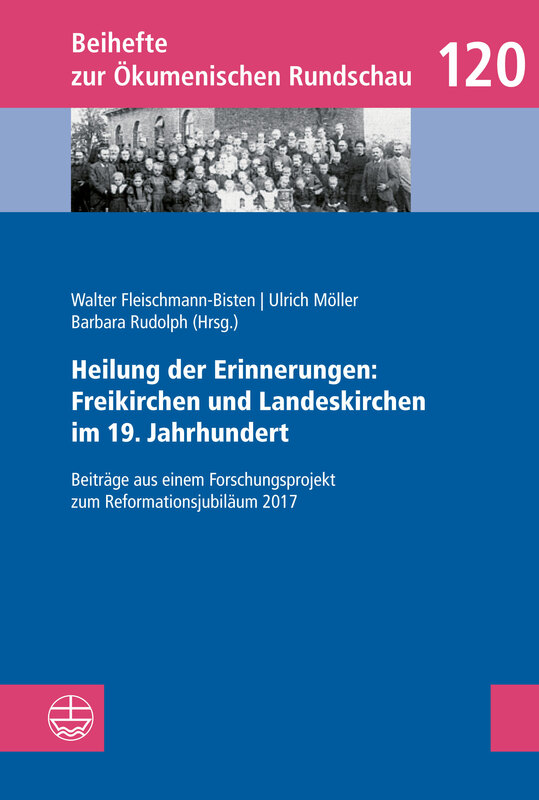 Preparing the anniversary of the Reformation in 2017 it became clear: Even if the origin of the Protestant Free Churches cannot be traced back to the Reformation period, they see themselves as churches rooted and theologically marked by the Reformation of the 16th century. 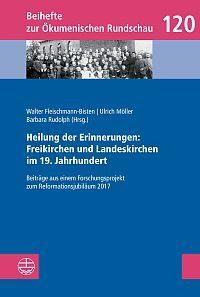 Initiated by the panel »Regional and Free Churches in North Rhine-Westphalia« therefore, a research project was launched in autumn 2013. Main task is the analysis of the special relationship between Regional and Free Churches, especially the tense and conflict-burdened time of the 19th century. With these currently available data, experts from Regional and Free Churches try to discover causes and course of this little known story of conflicts and consequently a new understanding for the inner-Protestant Ecumenism.